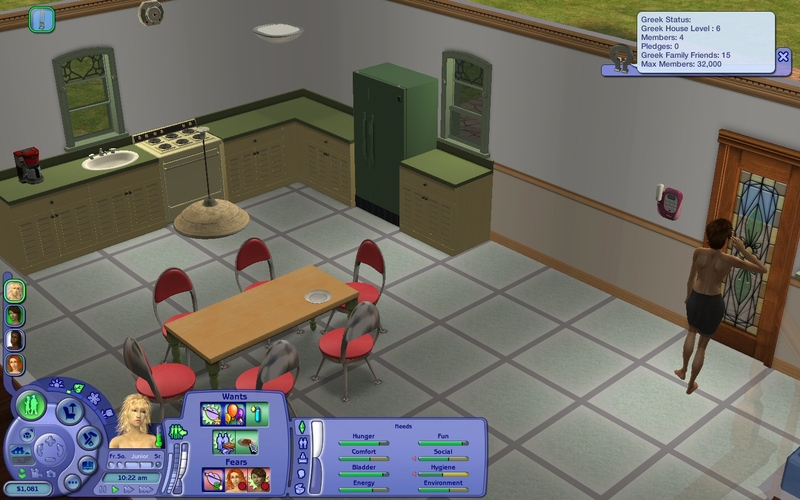 Sims2 It Came from the Chimera Thread! It Came from the Chimera Thread! @Pizzatron-9000, you will not hear me complain about the lady's fashion sense. Of course she makes most of her time in the dark and swampy surroundings where she finds her fungi and other filthy growths. 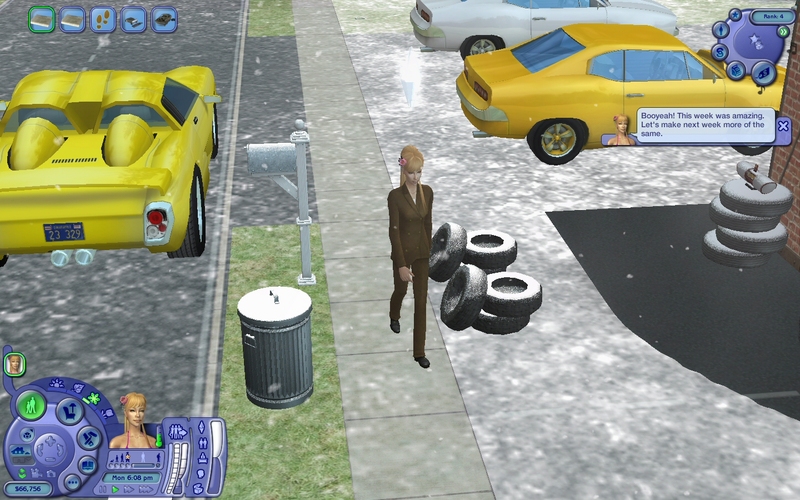 And of course, her own comfort is more important than the comfort of those sims that are not likely to be found in the same area. 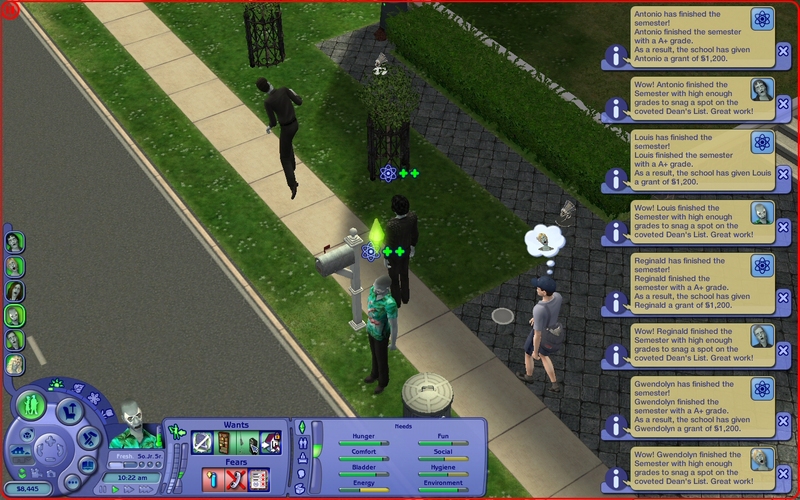 I totally do not mind if (preferrably female) sims lack a little modesty. They are worth a second look! I'm not much for the sexyfeet thing, my friend, but thanks again for the kind offer. If I *do* change my mind in the future, I'll know where to go, though. 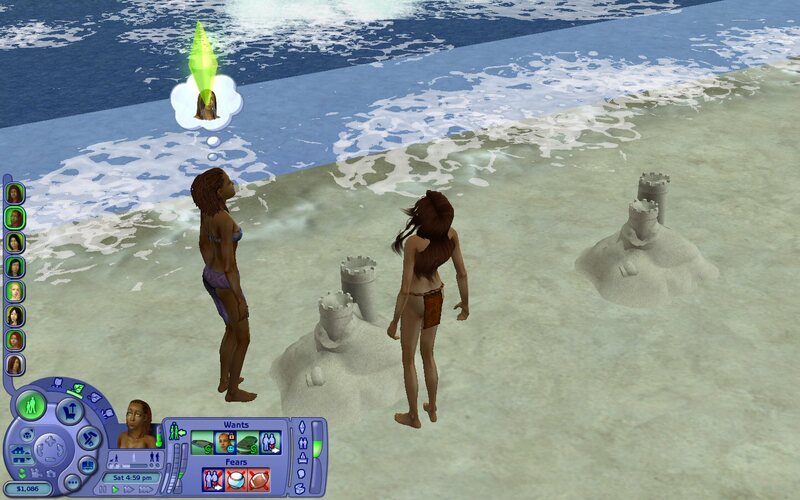 Sand castles made with Creativity 0 to 2. Sand castles made with Creativity 3 to 5. Sand castles made with Creativity 6 to 10. Where am I going to find an end table that freakin' big?!? LOL! Can you place it with Move Objects On? 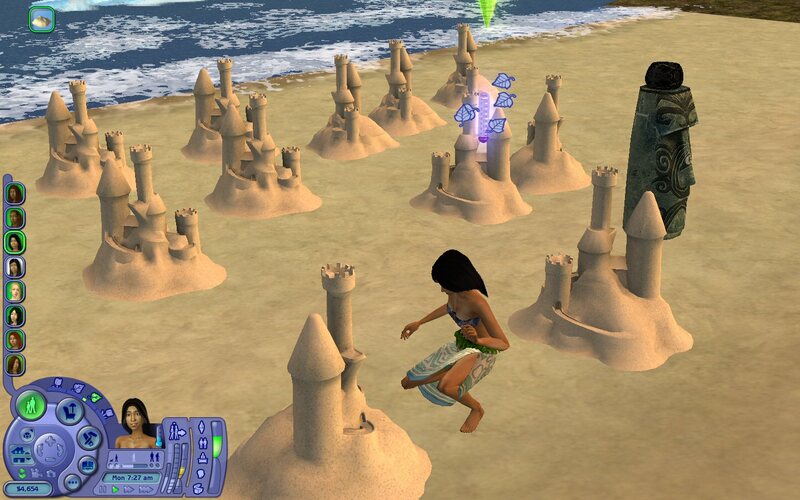 Looking at those sandcastles my creativity is about 2. (30-10-2018 04:36 PM)CatherineTCJD Wrote: LOL! 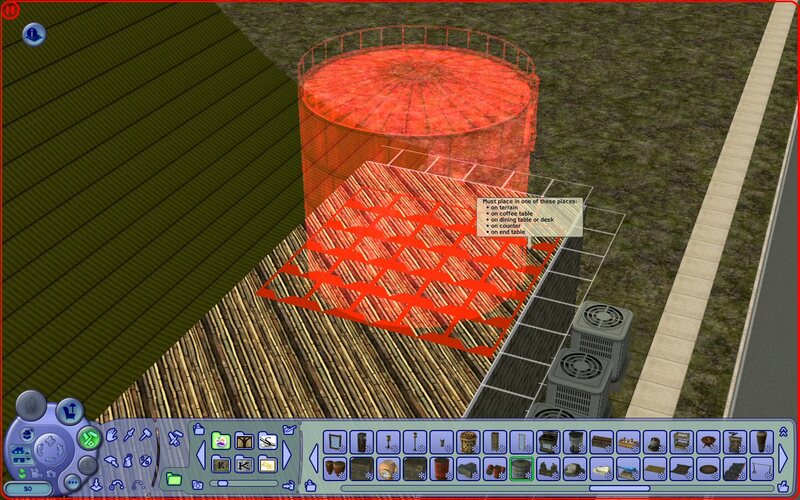 Can you place it with Move Objects On? Yeah. I was just making a funny. Like really, whoever converted that fuel cistern from Castaway Stories allowed the provision to place it — a 5x5 object — on coffee tables, dining tables or end tables? Whose tables? The Beanstalk Giant's? It's the wallpaper. The wallpaper ties the whole desktop together. (30-10-2018 04:40 PM)leefish Wrote: Looking at those sandcastles my creativity is about 2. The big-time sand castle makers use more than mere buckets when making their sand castles. They bring tools like differently sized buckets and cups, wine glasses, heavy-duty snow shovels, hair dryers plugged into generators, Exacto knives, Power Putty, the works. So there you go. Bring some wine glasses to the beach and you'll be making sand castles like a pro in no time! 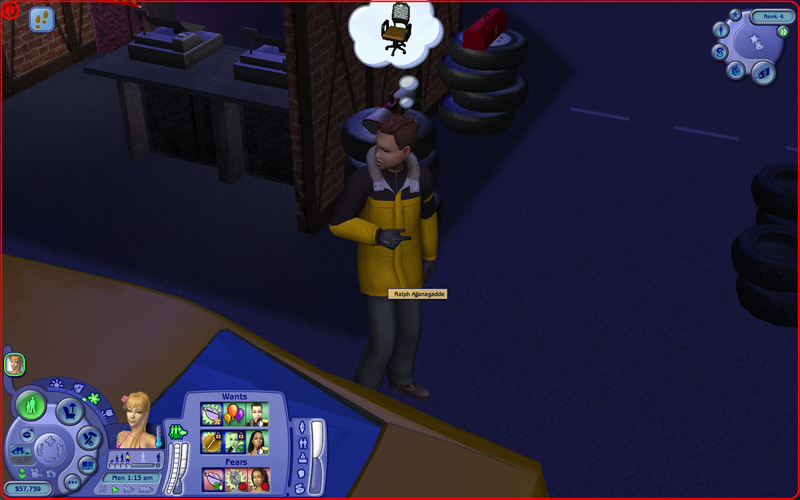 Did you ever wonder why Sims will randomly roll up Bigfoot-related Wants and Fears when they visit Three Lakes (or any custom Mountain vacation hood), but not in the main hood or any other subhood, not even with several Bigfoots living on residential lots in that same neighborhood? Sure, they might roll up those Wants and Fears, but only when there's a Bigfoot visiting their Residential lot at the time. And usually by then, there's already a sasquatch in their house! And sasquatches can be ruinous when they're cross. Just. Ask. Every. Last. Mother. Sporkin'. Jack. Links. Beef. Jerky. Commercial. Or whatever. Yeah. This too. So this is a serious potential problem. 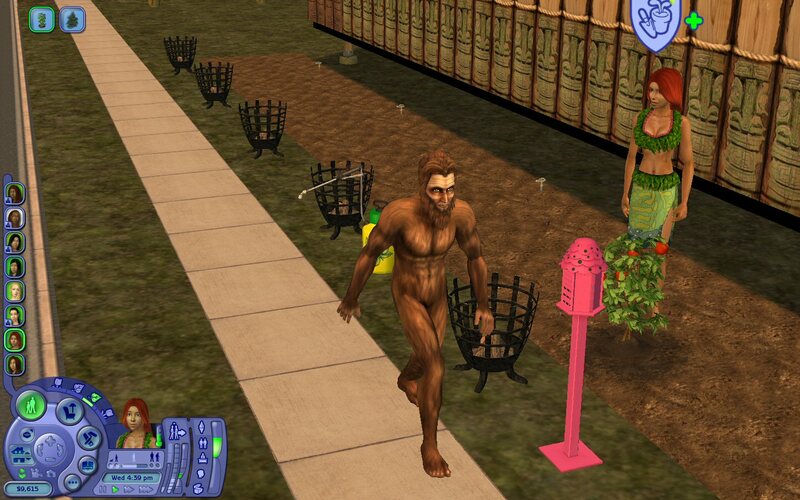 Why won't Sims be more proactive with their Bigfoot-related concerns? Zombies make great college students because they're all about the braaaaains. Well, gee, that membership limit's pretty cramping, isn't it? It's awfully nice of you to interrupt your daily swim to wander off and steal something from the Student Lounge or whatever. I wonder what it is. Oh, you too, Bruna? Let's see what you brought back from your latest adventure! Jazz had a great week. See, names like this are the leading reason why I'm glad to have SimBlender. 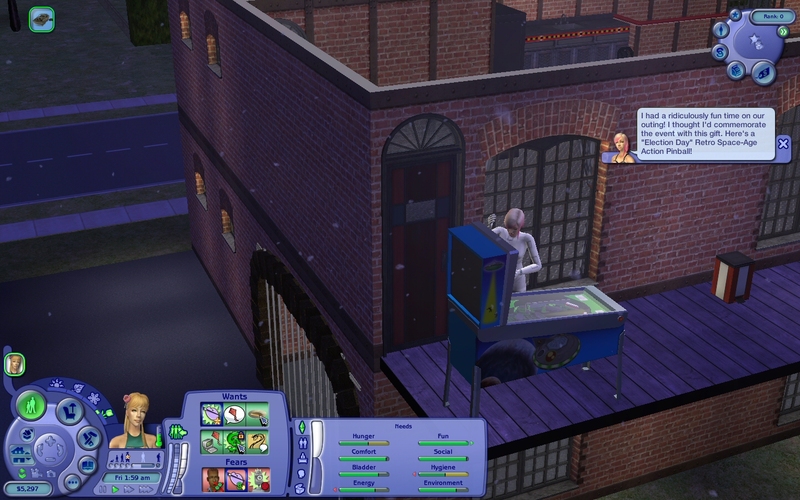 I wish that my dates and social calls ended with me getting a free pinball game at the end of the night. @Pizzatron-9000 does this mean you have your game back? (08-01-2019 06:16 PM)leefish Wrote: @Pizzatron-9000 does this mean you have your game back? Yes, indeed. It's on my laptop now (as the lappie still runs Windows 7), so I have to settle for its measly 14" monitor screen instead of the glorious 54" high-def television that goes with my desktop. But it's better than nothing.